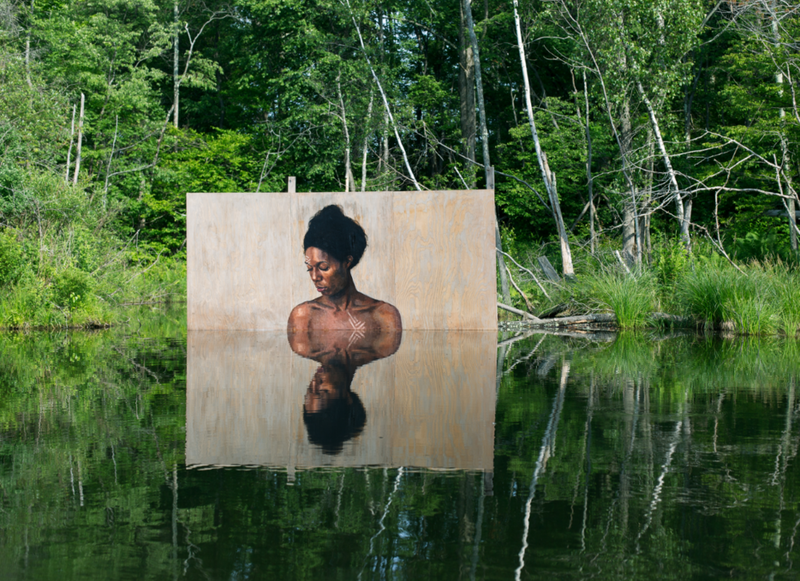 Hula, also known as Sean Yoro, is a self-taught artist from Hawaii. Recognized by his water murals, Hula is inspired by the ocean. His water portraits are created while balancing on a paddle board.